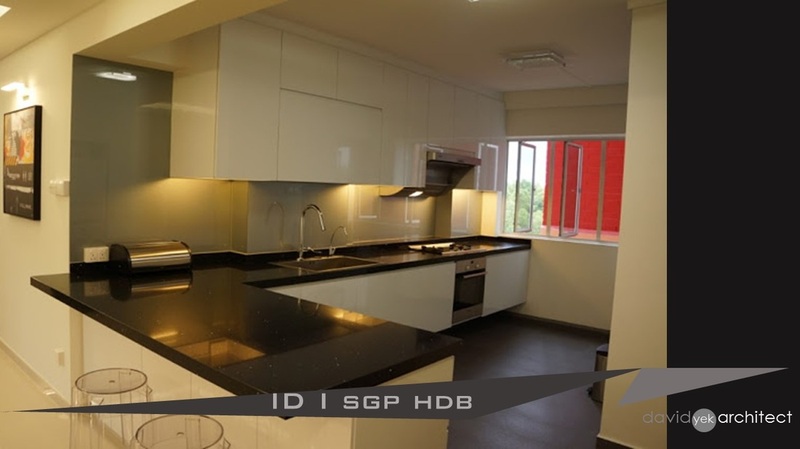 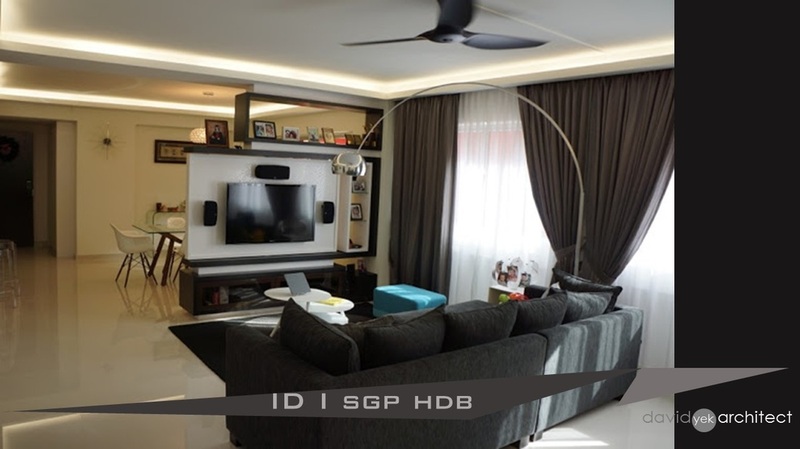 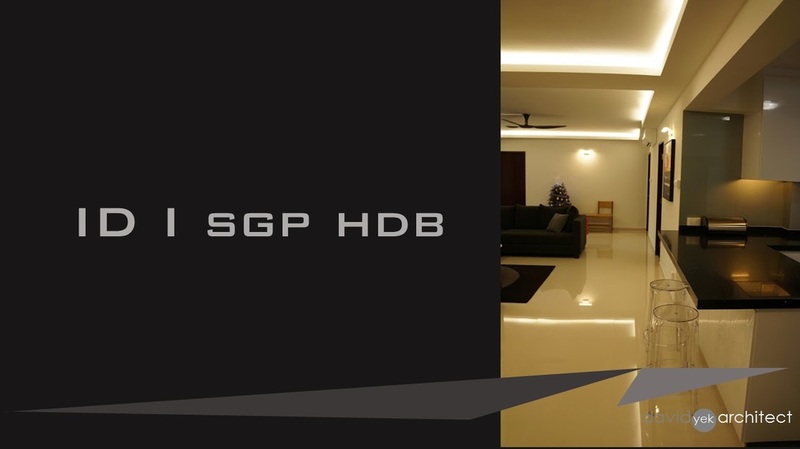 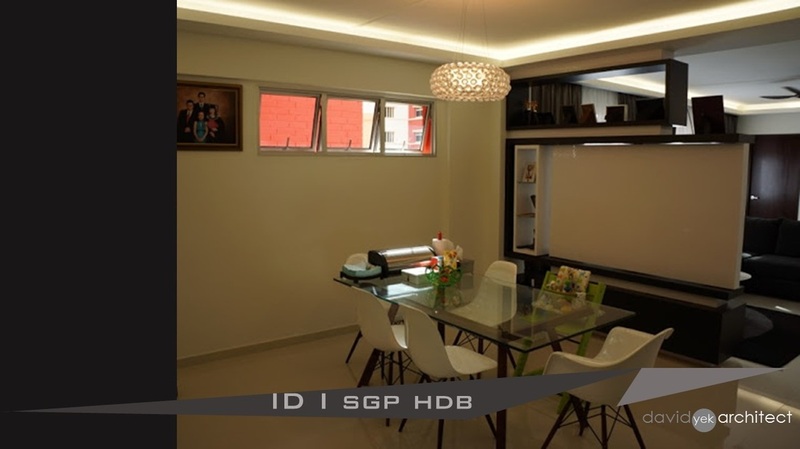 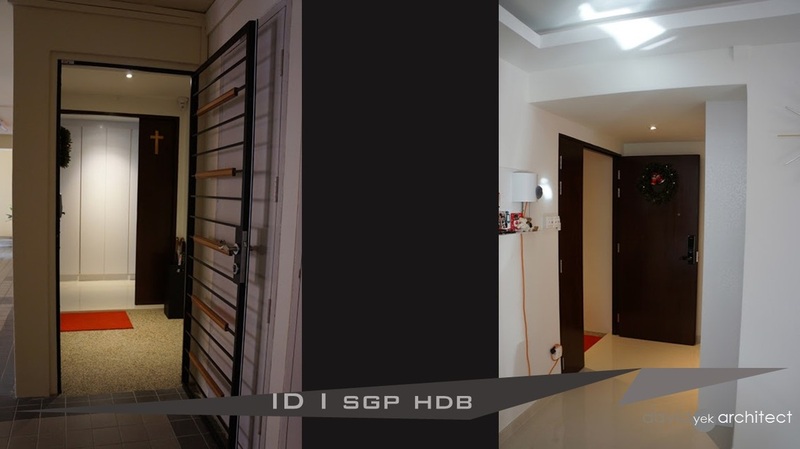 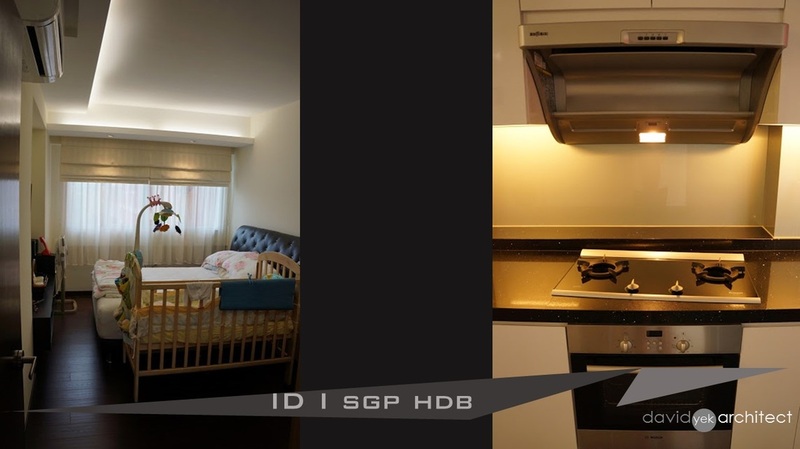 This is a 4 rooms HDB apartment in Singapore, which is also our maiden ID project over the republic for a small Christian Family of 2+. 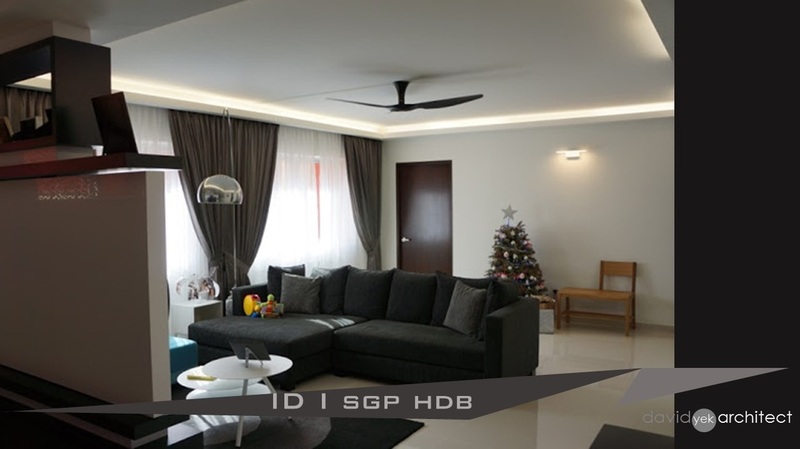 The main theme are meant to be kept simple with earthly tones accentuate with dark colors table top and soft furnishing to add contrasts. 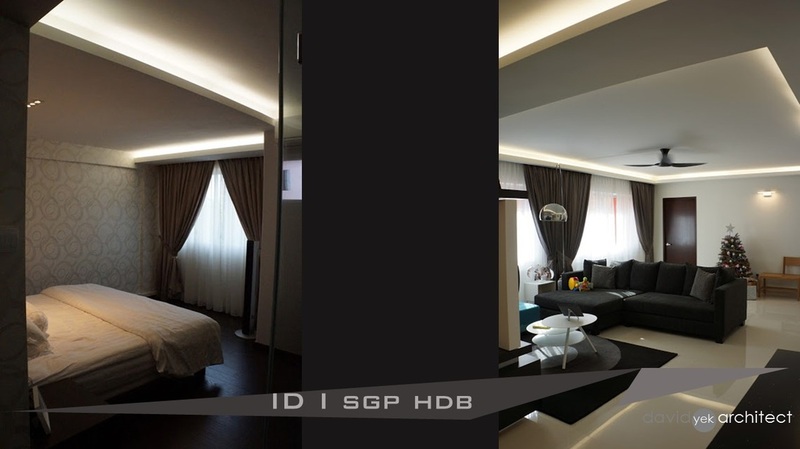 Cove ceilings and lighting are employed to create the warmth ambient feels and at the same time, furniture arrangement is kept simple to create the lush-fullness of the space which otherwise is rather small and rigid. 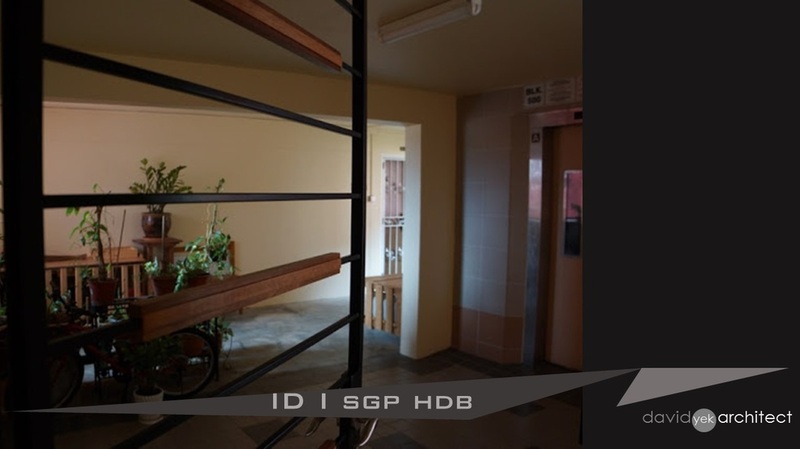 The only setback with most HDB apartment of this kind is the absent of the balcony space that enable natural lights to be drawn into the apartment.